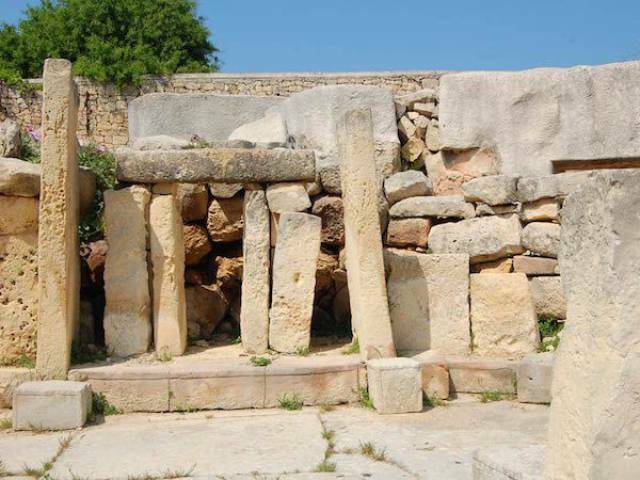 Located on the island of Malta, just below Sicily, this complex was declared a UNESCO World Heritage Site in 1992. Excavations of the site have revealed that this temple complex was used exclusively for animal sacrifices and rituals when originally constructed. Later on, it was used as a cremation cemetery by subsequent civilizations. 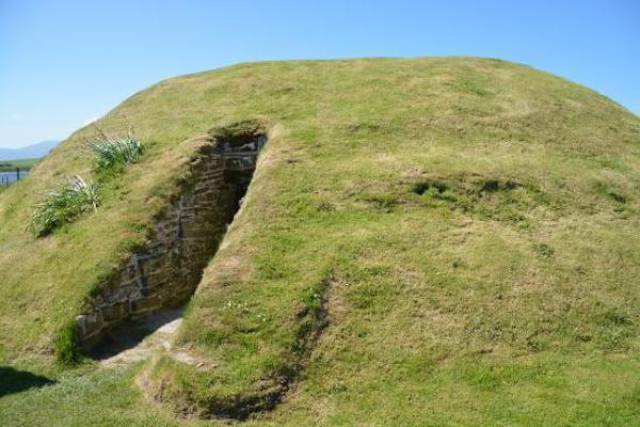 This is one of at least 15 chambered tombs on the Island of Rousay. 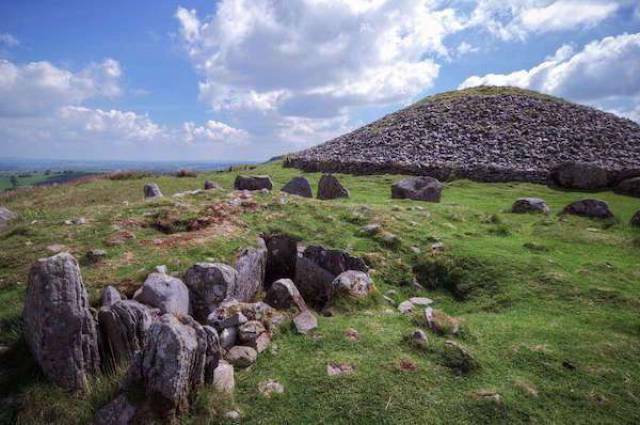 Evidence suggests that farming communities inhabited the island, and the remains of 29 people were found in this particular cairn. 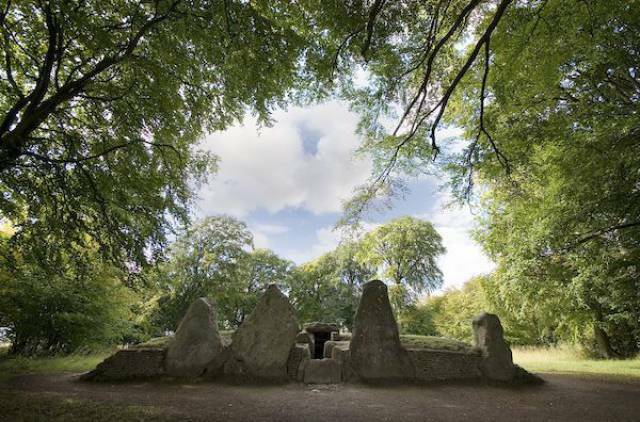 This is the site of megalithic burial mounds, with over 23 confirmed tombs throughout the complex. 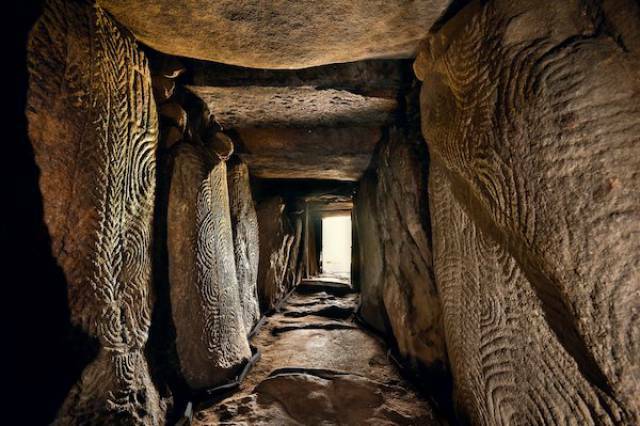 What’s startling is that the passages to the tombs are all aligned with the equinox sunrise. 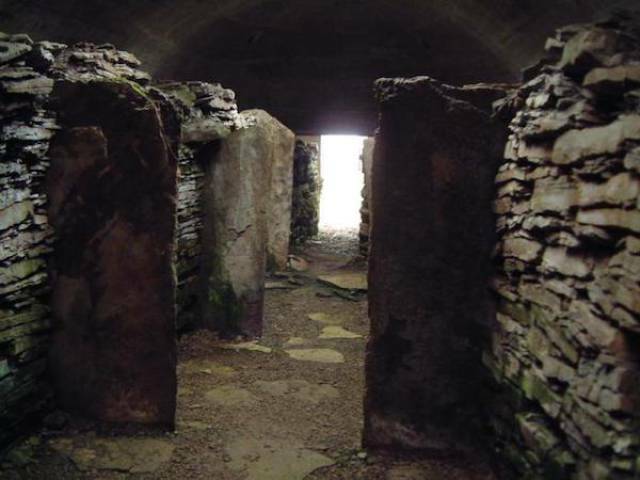 This Neolithic chambered cairn is filled with a collection of pottery bowls, as well as was used as a communal burial chamber for the local population. This burial site and mortuary is a lot older than it looks. The current structure dates back to between 3460 and 3400, but there’s a structure beneath that goes back 200 years prior to that. This structure is unique as it was used as both a place to prepare bodies, as well as bury them. Located on the tiny island of Garvinis, this is an important example of Neolithic art and matches stylistic touches found in Ireland and England, demonstrating how widespread the culture was. It’s gorgeously decorated inside and is incredibly well preserved. This was another collective burial centre, with over 25 bodies found, as well as the remains of animals. That’s a lot of work for only a handful of people. 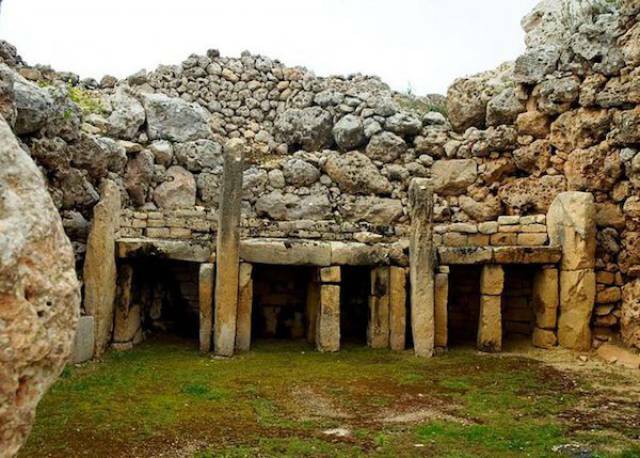 This is one of the 10 oldest structures in the world, long before the pyramids. This is an example of a passage chamber, which is an early version of a church/cathedral. This is one of the best preserved examples, and was once filled with examples of pottery, cookware and bodies when initially excavated in 1925. 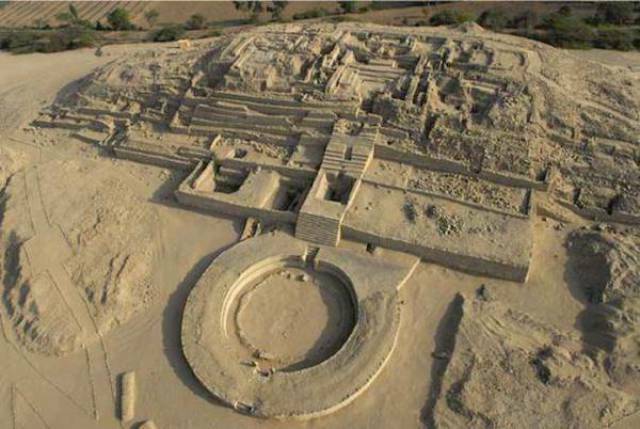 This is a large site, with ruins that range from 3500 to 1300 BCE, making it one of the oldest centres of civilization in history. It’s believed that this was the capital of a pre-Incan culture, and the oldest structure in the New World. This temple complex was believed to have been built by giants, as the slabs are so big. 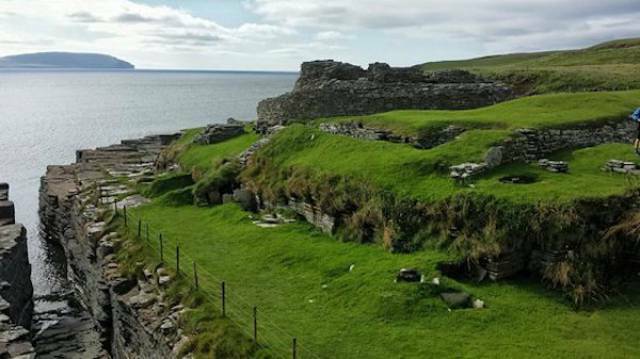 Predating Stonehenge and the pyramids, these are the worlds second-oldest manmade religious structures in the world. Used for sacrifices and worship, this complex is a sight to behold. 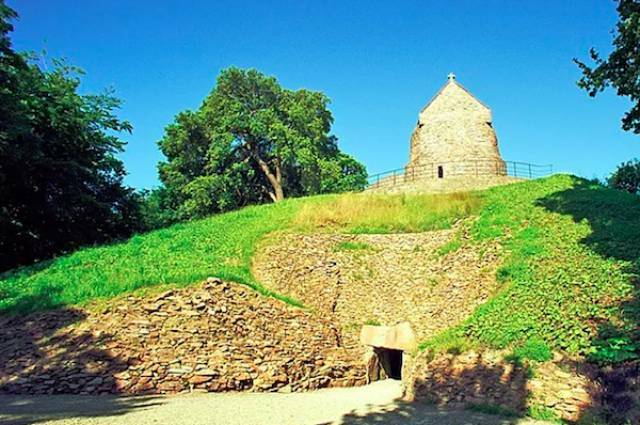 Unlike the other structures on this list, this isn’t a tomb or a temple, it’s a house. 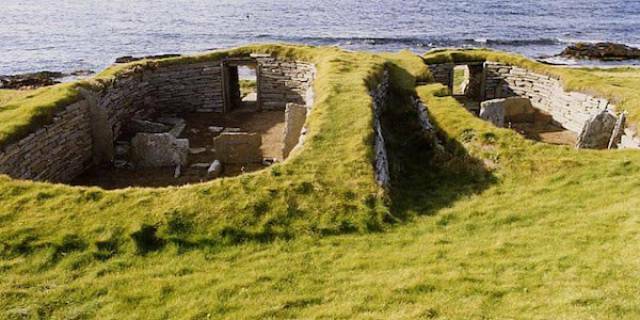 This is the oldest preserved house in northern Europe. Comprised of a farmstead house and an adjoining workshop, the structures were once freestanding, but time and erosion caused the earth to grow around the walls. 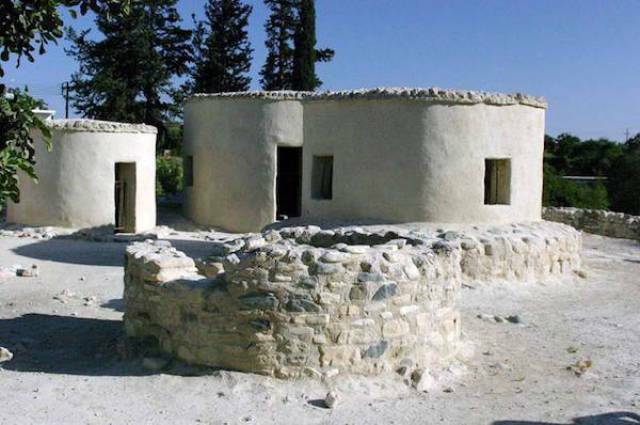 This ancient settlement, is one of the most important prehistoric sites in the Mediterranean. Demonstrating an organized society with a unified settlement, it shows that thousands of years ago, humanity was able to construct and maintain large scale projects. 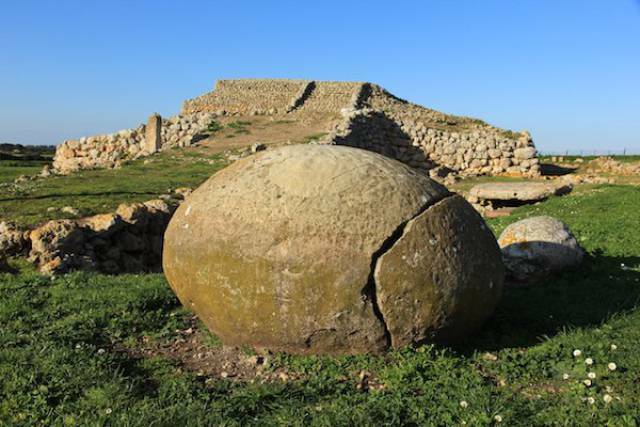 This Neolithic site is located in Sardinia, and is the subject of much debate. There’s a raised stone platform that looks like a step pyramid. 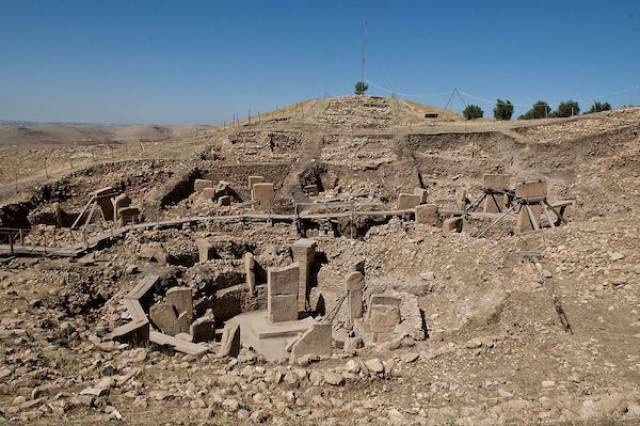 This site could have been an altar, ziggurat, burial mound, ancient temple or even an astronomical observatory. 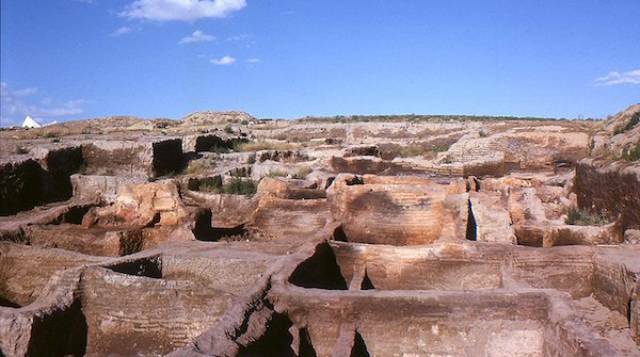 This was a large Neolithic photo-city settlement, composed of domestic and commercial buildings. What’s even more amazing than the scale of this city, is the the volume of statues, wall art and pottery that was discovered. Dating back to even before pottery, this was a defensive or flood protection wall, with a defensive tower. 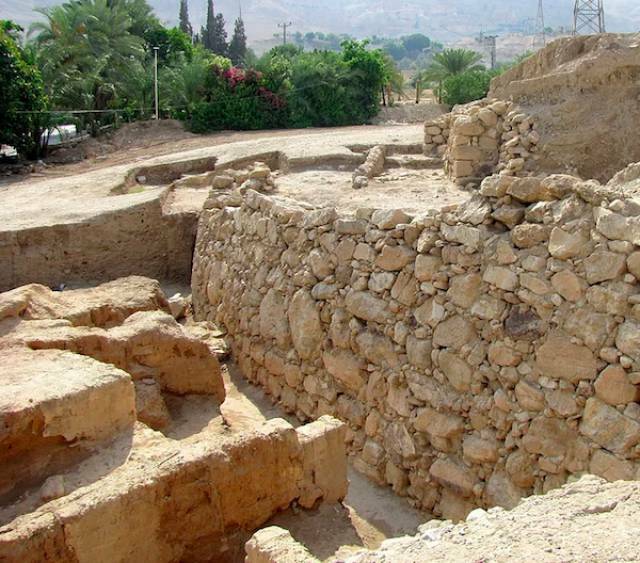 This is the oldest manmade religious site on earth. This site was responsible for changing the perspective of countless historians, archeologists and anthropologists about what we knew about early mankind. At that time, it was assumed that people were scattered hunter/gatherers, but this site suggests that we all came together to build a sanctuary where people could worship and collaborate. This might not be the most gorgeous site on the list, but it’s got the most historical significance. 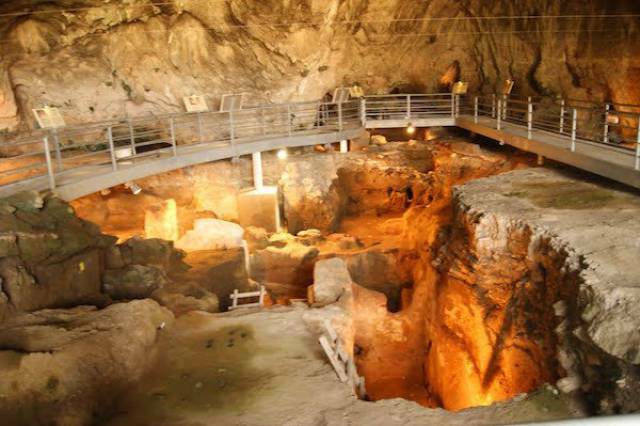 This is the oldest manmade structure on earth, when humans carved out the cave from the surrounding limestone cliffs. Starting 50,000 years ago until 4,000 people consistently lived here, marking the transition from Neanderthals to modern humans.